New Year’s Eve events Miami is a New Years you will not forget. South Beach brings in the new year like no other place in the world with some of the best celebrity filled nightlife parties. The Miami Beach hotels are always sold out and the restaurants, bars and nightclubs packed with NYE party hipsters ready for an unbelievable South Beach New Years. South Beach has plenty of NYE party options and here are a list of the nightlife parties events and a ticket purchase link. Hyde Lounge: Hyde In Wonderland Party. 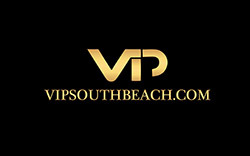 For VIP table reservations contact us at VIP South Beach and we will make sure you have the best VIP table possible to bring in the 2015 New Years in VIP style. Hunkomania Miami has been going strong in Miami Beach and is getting great reviews. The place is packed with ladies every night and the tickets are selling out fast for all the shows. South Beach Miami was really in need of a upscale strip show for all the bachelorette parties and groups of ladies coming to town every week and Hunkomania is a huge hit. The shows start every Thursday, Friday and Saturday nights at 8:30pm to 10:30PM. Bachelorette & B’day Girls are free. After the show we have the perfect Miami Bachelorette Party Packages for your group. Its the best deal in South Beach, the package includes a 2 hour open bar at a Miami Beach lounge followed by limo transport to the best nightclub or your choice were you will have express no wait entry and the club admission is included in the package price. The tickets for this amazing package are $55.00 per girl depending on the night and the club event. Clubs include Liv Nightclub, Story Nightclub, Icon Nightclub and Dream Nightclub. For tickets to the Hunkomania show or our Nightclub Party Packages, Contact VIP South Beach 305 804 5071 or email info@vipsouthbeach.com for tickets, VIP tables and more information. 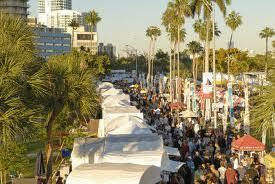 The Coconut Grove Arts Festival starts in February the dates for 2014 are the 15,16,17th. As usual they will have all types of arts and crafts and photography exhibits. The festival will have great food and live shows that the whole family will enjoy. The weather is always beautiful in February so make sure mark the dates in you calendar. The Coconut Grove Arts Festival is located on 3390 Mary Street. Happy Halloween! South Beach has many Halloween parties tonight starting with Mansions hip VIP party with DJ and former Heat player Ronnie Seikaly. Liv nightclub has a hot party with Dj Cerdric Gervas that should be really good. Story nightclub also has a big party call ed The Story with DJ Stevie J. Call or email VIPSouthBeach.com for VIP table reservations with complimentary admission. The Miami Seaquarium home of the worlds most famous dolphin Flipper is located on Key Biscayne. The Seaquarium has all kinds of amazing sea life exhibits and shows and is a fun place for the whole family. The Seaquariums many exhibits include the shark channel, tropical reef, manatees, seal sea lion tropical bay, discovery bay, tropical wings, crocodile flats and the sting ray exhibit. The amazing daily shows include the popular killer whale show and the dolphin show. 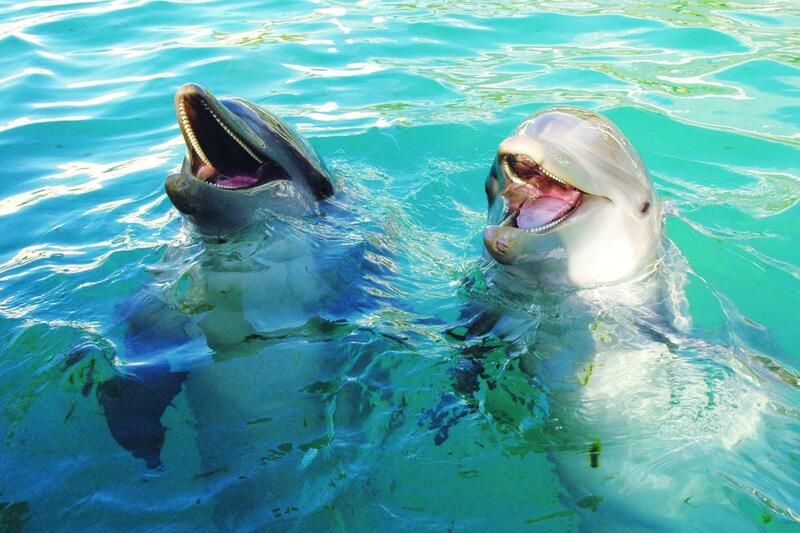 So be sure to check out the Miami Seaquarium while you are in town you will really enjoy it. Miami has one of the best zoos in America has to offer and with the tropical Miami weather the Miami zoo houses all types of animals from all over the world. The zoo was one of the first free-range zoos in the country and the exhibits are entirely cageless. Animals are put together based on what part of the world they originated from. They put all the animals together and that can live together peacefully. There is a new exhibit area called Amazon and Beyond featuring animals from South America including everything from jaguars to vipers. 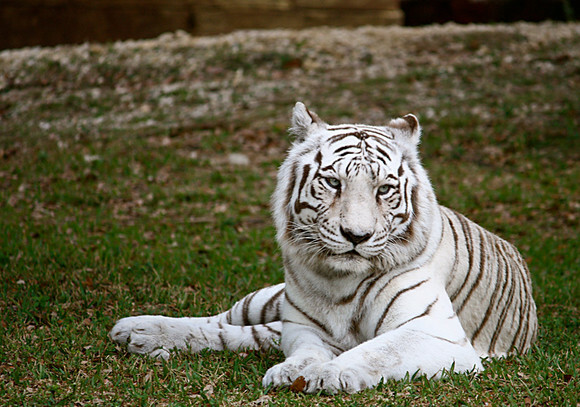 The Miami Zoo is located at 12400 SW 152nd St in South Miami and is open from 9:30am until 5:30pm everyday. Key Biscayne is a beautiful barrier island in Miami between Coconut Grove and downtown Miami. 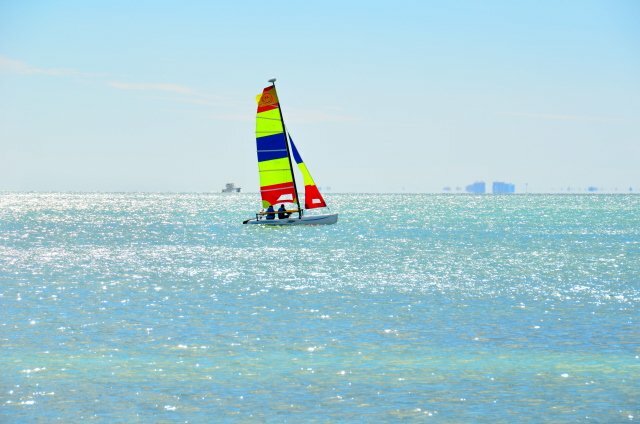 The scenic Rickenbacker Causeway connects the islands and is a beautiful drive and very popular with cyclist and joggers. There is plenty of parking along the causeway with beach access. The beach has many places to rent sail board and kayaks. As you go down the causeway you will see the famous Miami Seaquarium which has all forms of sea life and is the home of Flipper the Dolphin. The aquarium has many shows daily with the most popular ones being the dolphin and killer whale shows. Key Biscayne is also home to Florida’s Tennis Center at Crandon Park which holds the Sony Ericsson Open Tennis Tournament in March of every year. At the end of Key Biscayne is Bill Baggs Cape Florida State Park which is a beautiful park with a very old historic lighthouse. The park is perfect for the whole family. Orchid is a dream world with singing, dancing, glamour, burlesque, aerial acrobatics a mixture of all the arts set inside a seductively surreal Pleasure Garden installed at the gateway to Miami’s Design District. In the tradition of Cavalia and Cirque du Soleil – Orchid is an invitation to a unique theatrical installation. Performed in a vintage European Cabaret tent and tucked away in the magical Pleasure Garden, Orchid is a cocktail of world class performers presented in an extraordinary pop -up entertainment environment. Location: NE 38th Street and Biscayne Boulevard. Vizcaya Museum Miami is a National Historic Landmark and museum owned by Miami-Dade County and accredited by the American Association of Museums. This serene and stunningly beautiful retreat is located in the heart of Miami near Coconut Grove. Built by agricultural industrialist James Deering in 1916, Vizcaya Museum & Gardens features a Main House, ten acres of formal gardens, and a rockland hammock. Vizcaya is a beautiful and very popular attraction in Miami that is well worth the visit. The Barnacle, built in 1891, offers a glimpse of Old Florida during The Era of the Bay. Situated on the shore of Biscayne Bay, this was the home of Ralph Middleton Munroe, one of Coconut Grove´s most charming and influential pioneers. Munroe’s principal passion was designing yachts. In his lifetime, he drew plans for 56 different sailboats. As a seaman, civic activist, naturalist, and photographer, Commodore Munroe was a man who cherished the natural world around him. A walk into the park passes through a tropical hardwood hammock. In the 1920s, it was representative of the original landscape within the city of Miami. Today, it is one of the last remnants of the once vast Miami Hammock. Enjoy sitting in the rocking chairs on the spacious porch used as a gathering place or on a bench under a tree for solitude. Tours are available daily call 305 442 6866 for tour schedules.